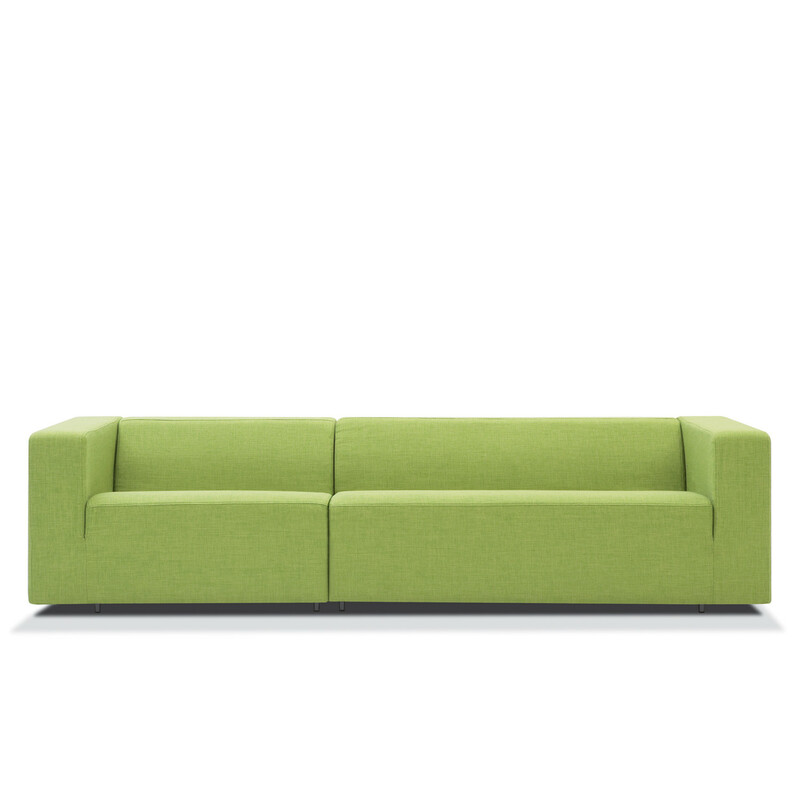 Float Sofa provides comfortable seating options for reception and breakout areas. 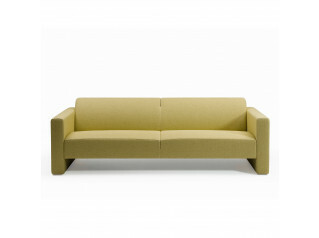 The seat and back are made in cold foam with flameproof fibre. 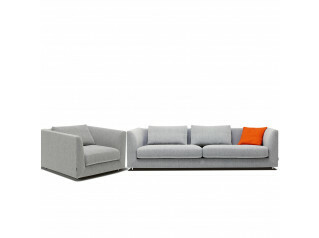 It is upholstered in removable fabric or fixed leather. 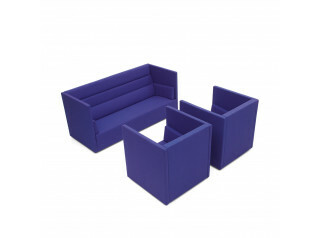 It has a wooden frame with a Nozag spring system. It comes with chromed legs. 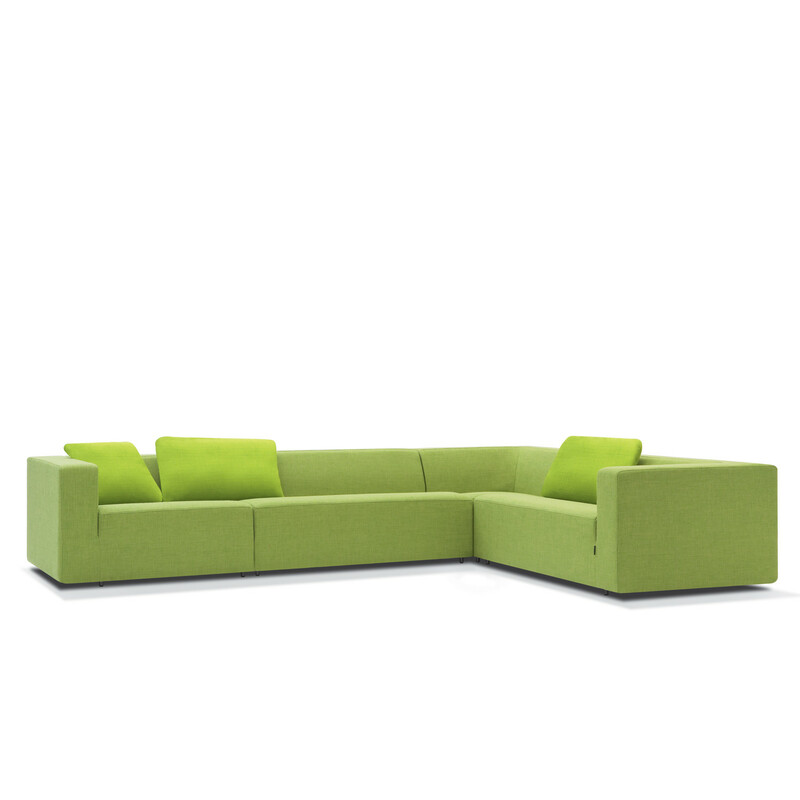 You are requesting a price for the "Float Sofa"
To create a new project and add "Float Sofa" to it please click the button below. 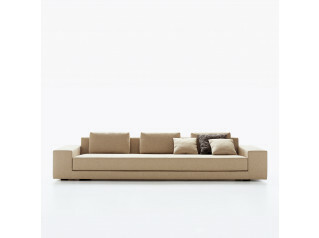 To add "Float Sofa" to an existing project please select below.